When purchasing a home, one of the most important steps is the home inspection. 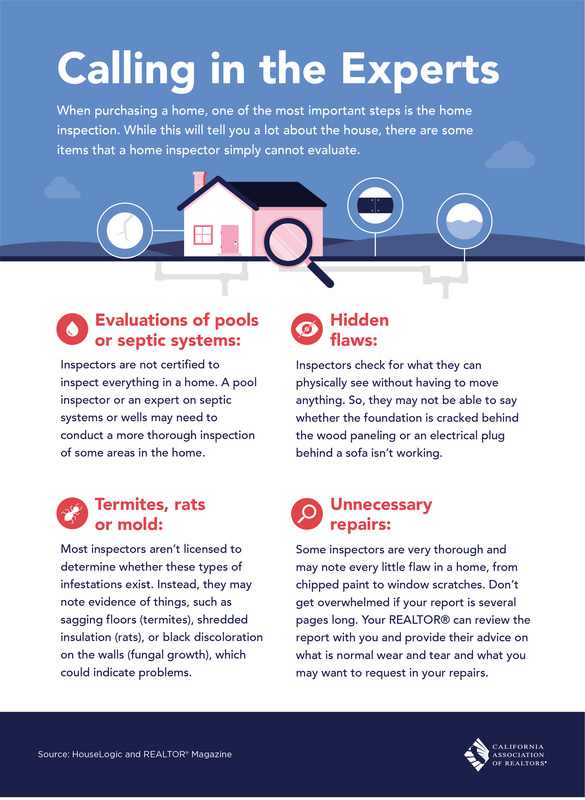 While this will tell you a lot about the house, there are some items that a home inspector simply cannot evaluate. We appreciate your referrals and inquiries.